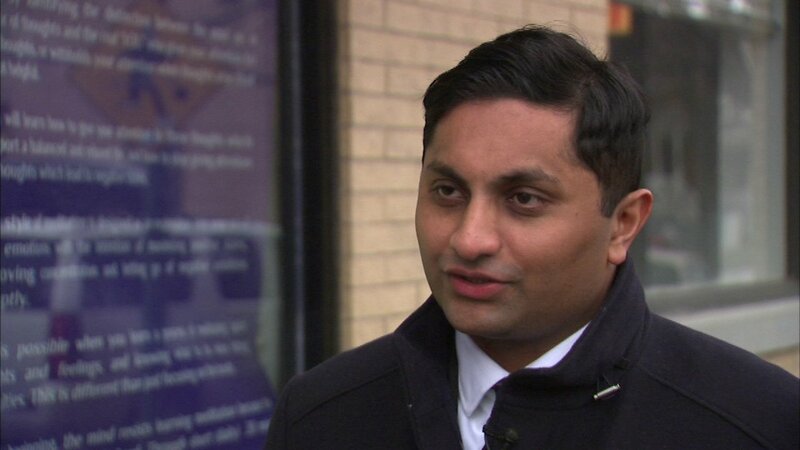 CHICAGO (WLS) -- Gubernatorial candidate Ameya Pawar announced the end of his campaign Thursday, citing a lack of funds to carry a statewide campaign in what has been called one of the most expensive gubernatorial races in American history. Candidates JB Pritzker and Chris Kennedy, and Governor Bruce Rauner all have enormous personal wealth, dipping into their own pockets to fuel their campaigns. Pawar said his only options to expand his gubernatorial campaign would be to take on personal debt or cut staff, two things he said he was not willing to do. "Without more resources, the only choices for expanding the campaign to a scope that could earn the nomination were to take on more personal debt or to cut staff. I have a young family, and we decided not to take on more personal debt right now. As to cutting staff, I simply refuse," Pawar said. Pawar has raised $828,000 from over 2,500 donors. With the announcement of the end of his campaign came the announcement of a political action committee called One Illinois. "Today, I am launching One Illinois, a political action committee to organize young people around progressive issues and fight the false and bigoted divides around race, class, and geography," Pawar said. Pawar said he will release more information on the committee in the next few weeks.